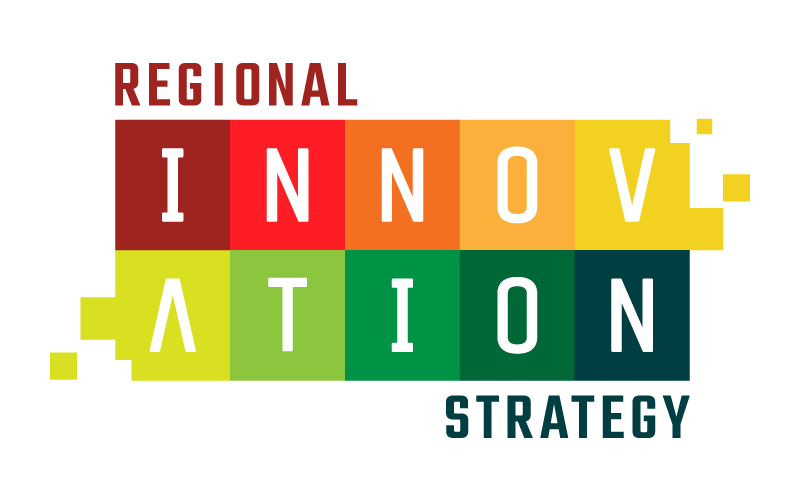 Parry Sound Muskoka Community Network is creating a regional innovation strategy to help businesses and organizations to leverage innovation. Being part of an innovation ecosystem can help you to think creatively, increase revenue, efficiency and impact, saving time and money! 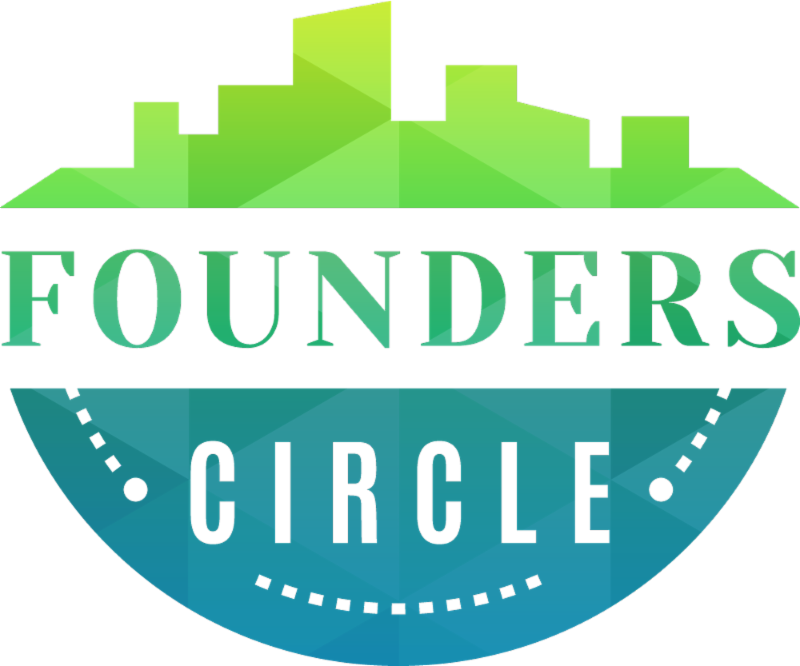 Please take 10 minutes to complete the following survey to share your thoughts on how innovation might apply to you. Survey participants will have the chance to win one of five innovative technology gifts. 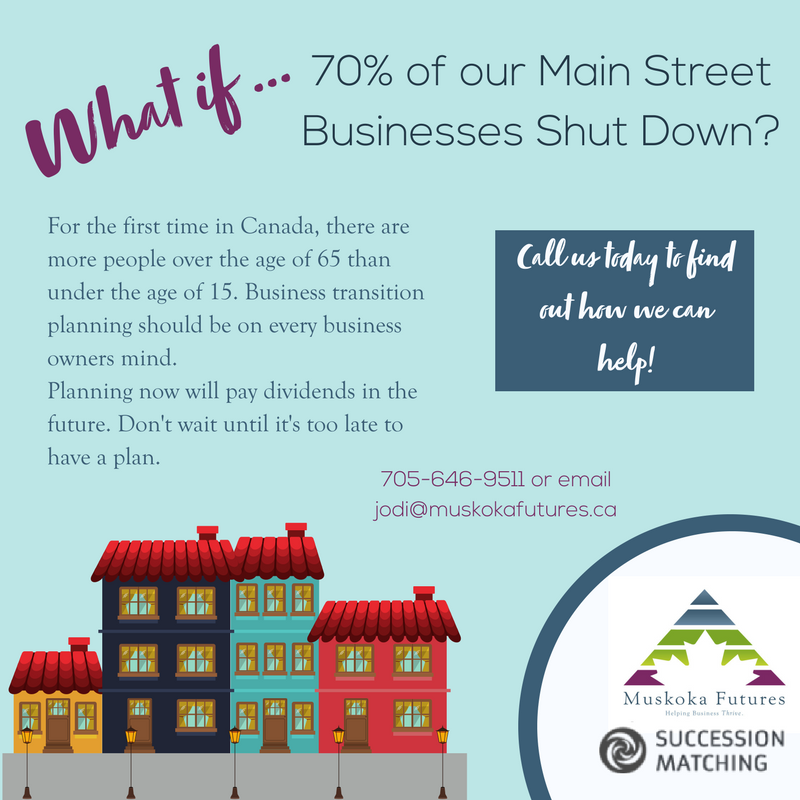 Survey deadline: November 30, 2017.
Business Succession Matching - Muskoka Futures can help! For the first time in Canada, there are more people over the age of 65 than under the age of 15.
Business transition planning should be on every business owners mind. Planning now will pay dividends in the future. Call Muskoka Futures today to find out how they can help! 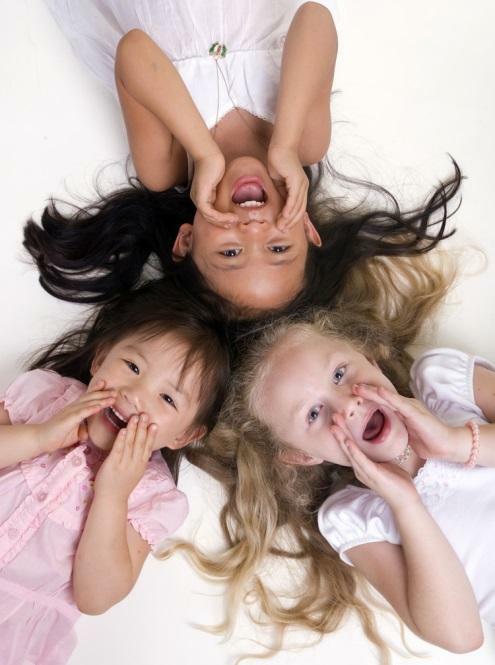 Funding available to support youth events, programs or activities. Staying true to its rural roots, Dot the T Productions was established in 2017 in the Township of Lake of Bays. 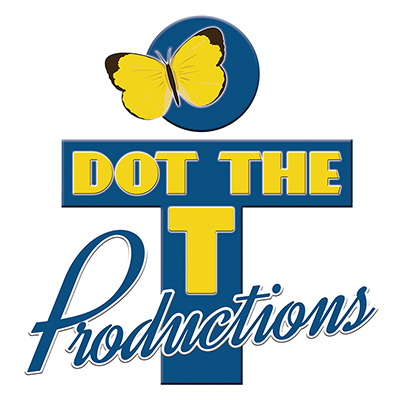 As a professional theatre touring company, Dot the T is committed to bringing high quality cultural experiences to rural communities while providing employment opportunities for local theatre professionals. Venture Muskoka offers news and resources for doing business in Muskoka. If you would like to be notified when new Venture Muskoka articles are published, scroll to the bottom of any blog post and enter your email to subscribe. A consultant from the Muskoka Small Business Centre is in Lake of Bays the first Tuesday of every month. How can the Muskoka Small Business Centre help you? Next Date: Tuesday, December 7, 2017 at the Lake of Bays Municipal Office (1012 Dwight Beach Rd, Dwight).